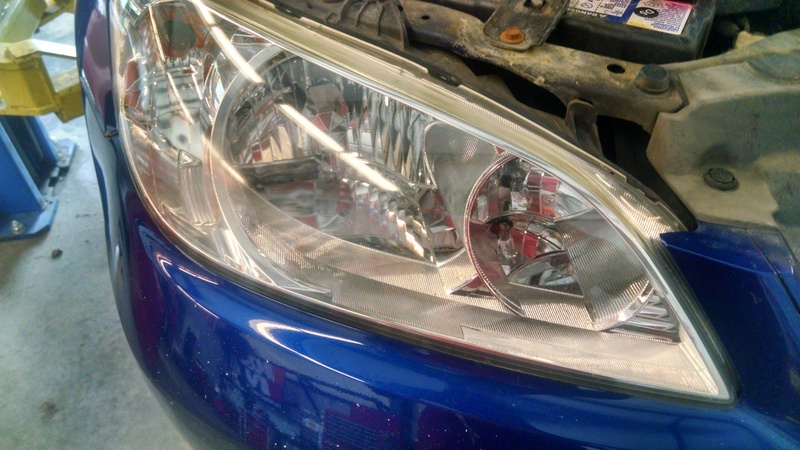 Get your automotive's headlights cleaned at Walker's Automotive Repair. 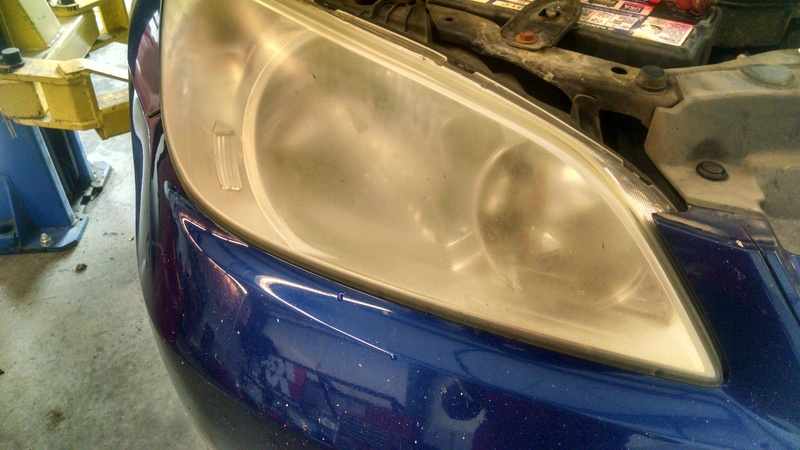 It will make your car look nice and can see better at night time driving. When you need your car or truck properly repaired or serviced, bring it to Walker's Automotive Repair. You'll get excellent service from our honest mechanics. Our shop is locally owned and operated. You'll find every service your vehicle needs. From oil changes to engine repairs, we can do it all at Walker's Automotive Repair! 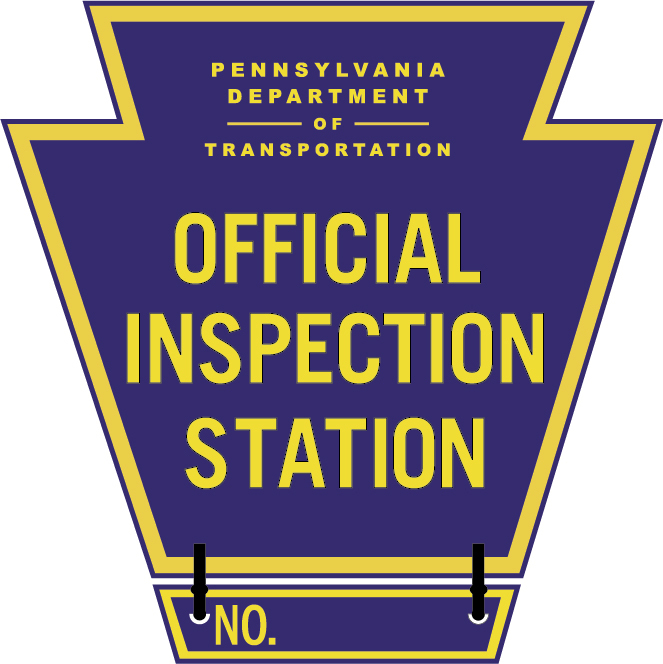 Our goal is to keep your automobile on the road and out of the garage. We'll have your car or truck fixed and back with you as early as possible. With 34 years experience, you'll get excellent service when you bring your vehicle to Walker's Automotive Repair.